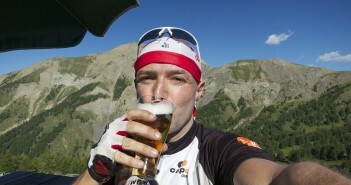 You are at:Home»Posts Tagged "cayolle"
This stage require a choice of three superb routes. Map, photos, route descriptions, additional ride ideas, etc. The Twenty Highest Paved Cycling Climbs in France. Maps, photos, route descriptions, etc. 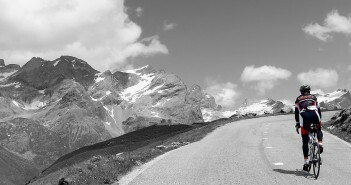 The quintessential south Alps loop. 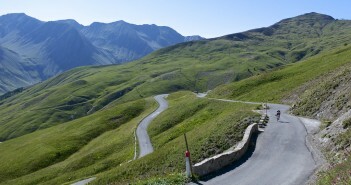 Three beautiful, long, not-crazy-hard Cols – all above 2000 metres. Approximately 120 kms and 3500 metres of climbing. 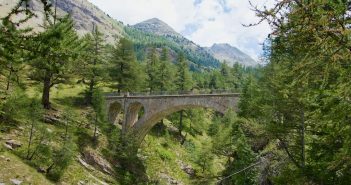 There may not be a better base in the French Alps for cycling than Barcelonnette. It is literally surrounded by mountains looking to be climbed.